Sign up in the lobby or email the church office. 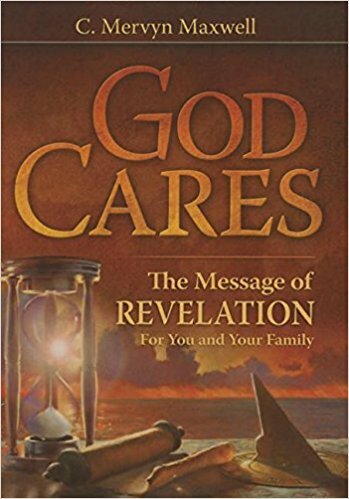 We will be picking up the book “The Book of Revelation Mervyn Maxwell’s Commentary God Cares Volume 2″ Work book pages will be provided. There will be Prayer, a little Singing, prior to the study. Contact John V. for details or call the church office for contact information.